Jared Lantzy was appointed Bass Trombonist of the Honolulu Symphony Orchestra in 2008. While in Hawaii, Jared was a member of the Honolulu Brass Quintet, the Hawaii Opera Theatre Orchestra (H.O.T. ), Ballet Hawaii Orchestra, and served as Guest Lecturer of Tuba/Euphonium at the University of Hawaii Manoa. As a freelance musician, Mr. Lantzy has performed with such groups as the Oregon Bach Festival, Dallas Chamber Musicians, Civic Orchestra of Chicago, New Mexico Symphony, Elgin Symphony, Northwest Indiana Symphony, South Bend Symphony, International Chamber Artists, Waco Symphony, Lubbock Symphony, and Roswell Symphony. Commercially, Mr. Lantzy has played with Bill O’Connell’s Chicago Skyliner’s Big Band, John Burnett Orchestra, Bobby Sander’s Big Band, numerous musicals, and several internationally broadcasted holiday celebrations. Mr. Lantzy has also recorded albums with the DePaul University Big Band with guest artists Jim McNeely and Mark Colby. Mr. Lantzy received his musical education from Texas Tech University and DePaul University. 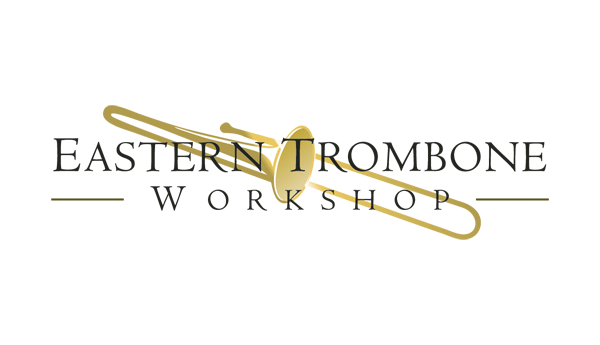 As a student, Mr. Lantzy was invited to the 2007 Alessi Seminar as a participant; winner of the 2004 ETW division II solo competition; a member of Burnin!, The Texas Tech Jazz Trombone Band; winner of the 2005 ETW Jazz Trombone Ensemble Competition; a member of the 2004 ITA Remington award winning Texas Tech University Trombone Choir; a finalist in the 2004 Donald Yaxley ITA solo competition, and a member of the Texas Tech Trombone Quartet, which was selected as a finalist in the ITA quartet competition in both 2002 and 2004. His primary teachers include Charlie Vernon of the Chicago Symphony Orchestra, Floyd Cooley of the San Francisco Symphony (ret. ), and Mark Fisher of the Lyric Opera of Chicago, and International Soloist Don Lucas. 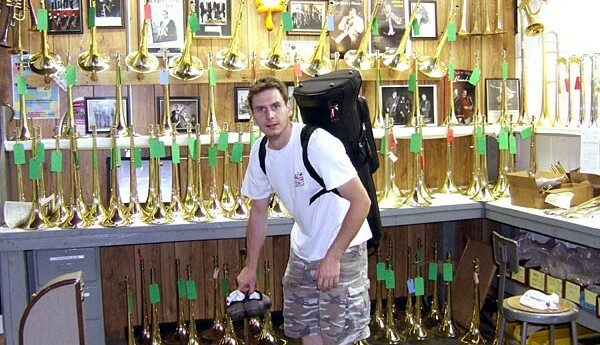 While in Chicago, Jared was an original member of the Chicago Trombone Consort. 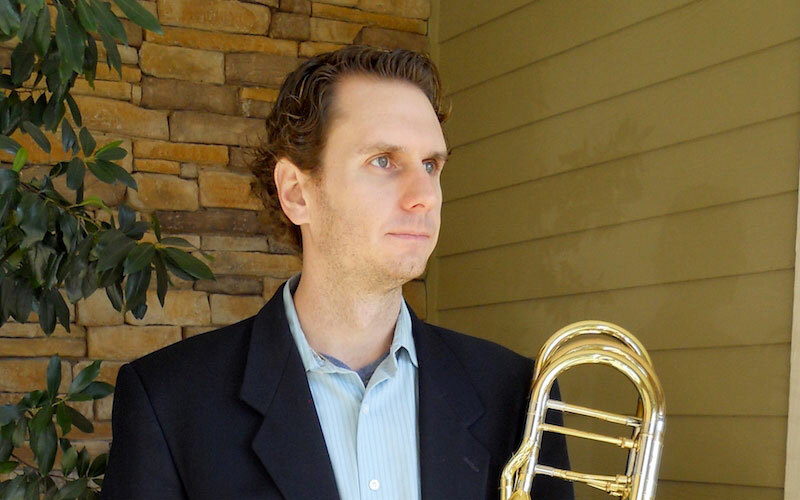 Mr. Lantzy is currently living in North Austin where he is active as a freelance musician, maintains a private teaching studio and is a proprietor of Edwards House Texas.